Update August 2018: We’ve updated and enriched the list of free watercolors, so you can enjoy even more amazing watercolor resources for your projects that can be downloaded and used absolutely for free! 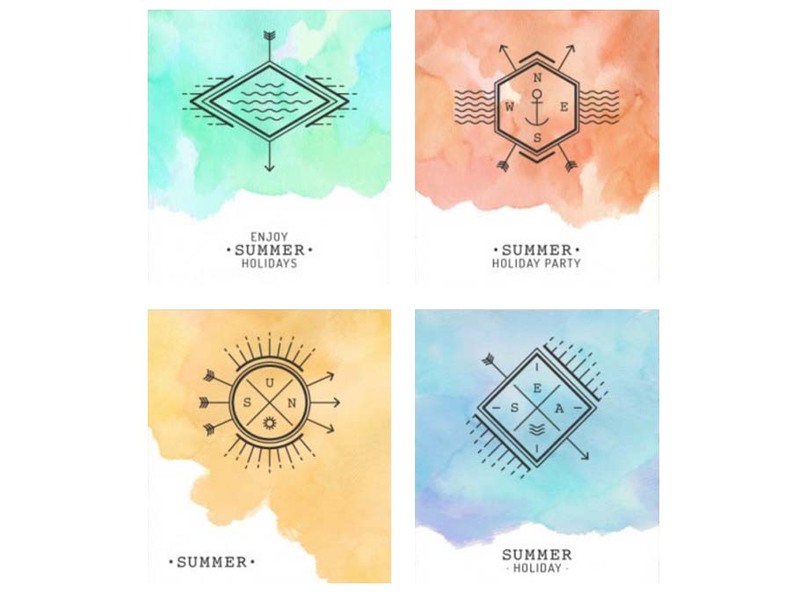 Nowadays, watercolor design is a growing trend. 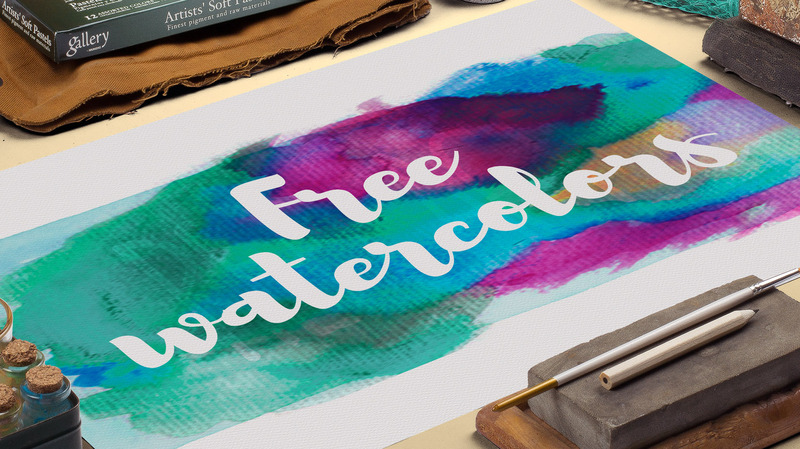 In this article, we’ve selected great resources for free watercolors, that you can use in your design projects. 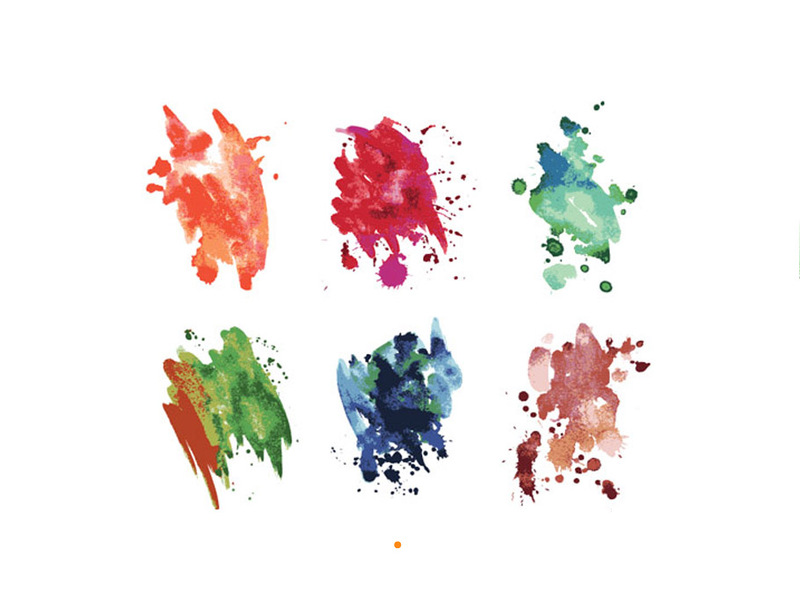 Lately, watercolor experimentations and techniques appear not only in fashion design, but also gains popularity amongst web designers, it is used also in packaging. Watercolor is a fascinating technique, known for a long time. It has unique and original qualities. Besides providing you with great free vector resources, we truly hope to inspire you to use watercolor effects in your own design solutions. 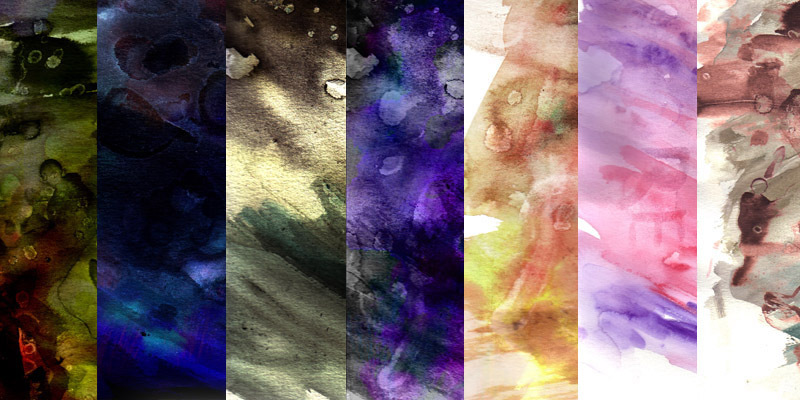 A collection of 48 high-resolution free watercolor backgrounds, free for personal and commercial use. You can modify the provided files as you like. Beautiful high-resolution free watercolor textures illustrated in very soft colors by Daniel Davidson. 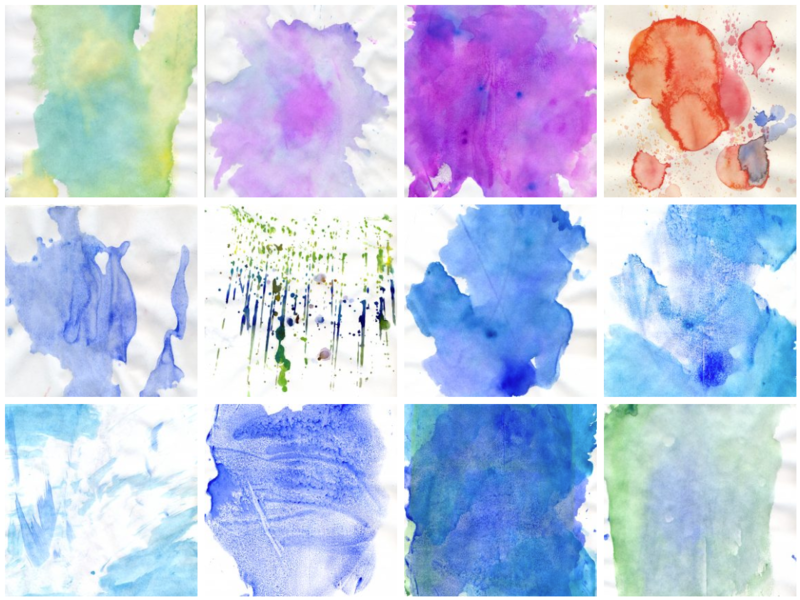 While these 51 watercolor resources are available for free download, donations are welcome, so the artists can continue creating beautiful art. Please, make sure to read license and attribution conditions for each art you are planning on using in your design. 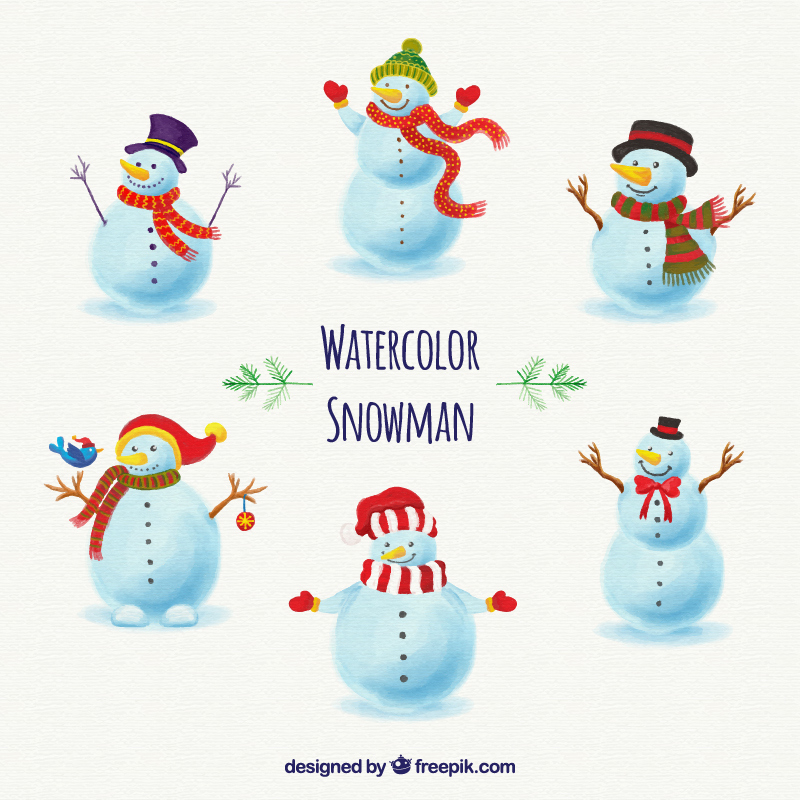 A vector graphic collection called Watercolor Enthusiast created and kindly provided for free by the team of The Designest. 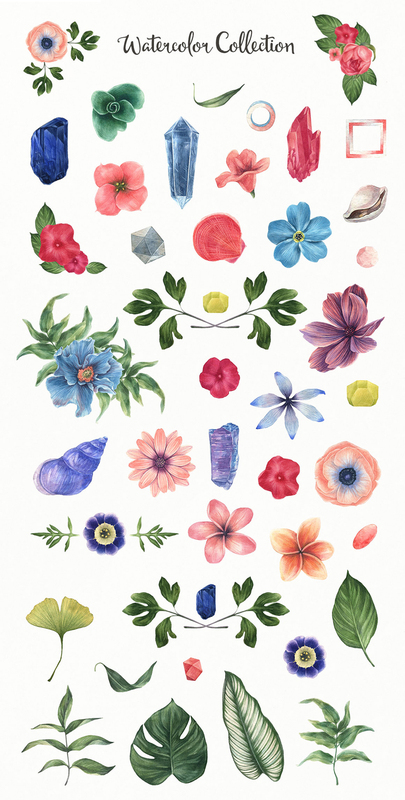 The pack includes 35 isolated watercolor illustrations such as minerals, leaves, flowers, seashells, and several pre-made compositions that you can customize according to your needs. All graphics come in PNG and Ai file formats. 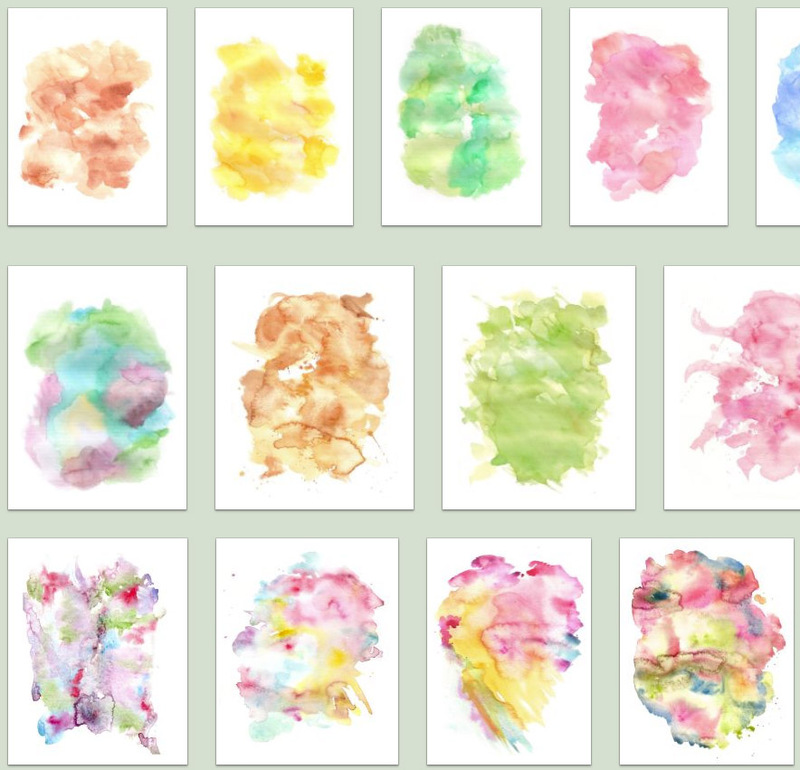 A collection of 25 free watercolors in JPEG and PNG, ready for print. 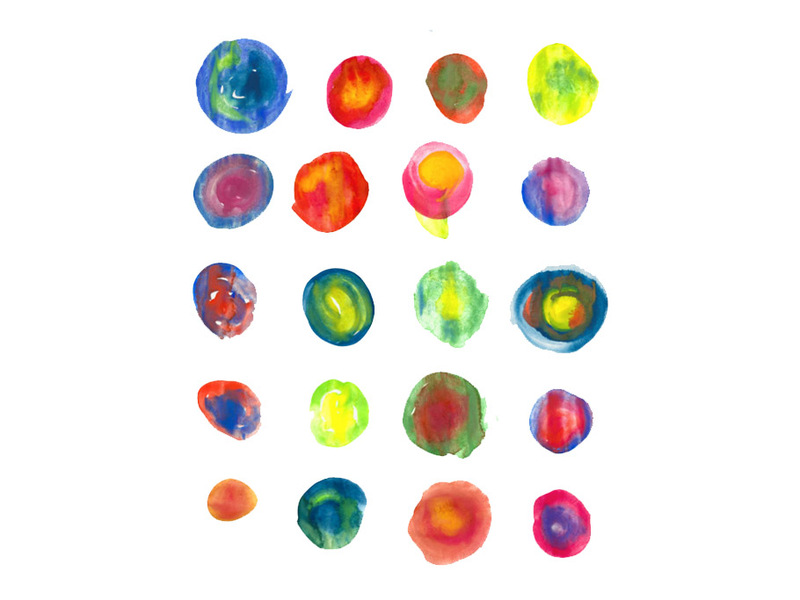 These watercolor circles are vibrant and hand-drawn. They are especially convenient for a logo, a background for your text, or as elements in your designs. 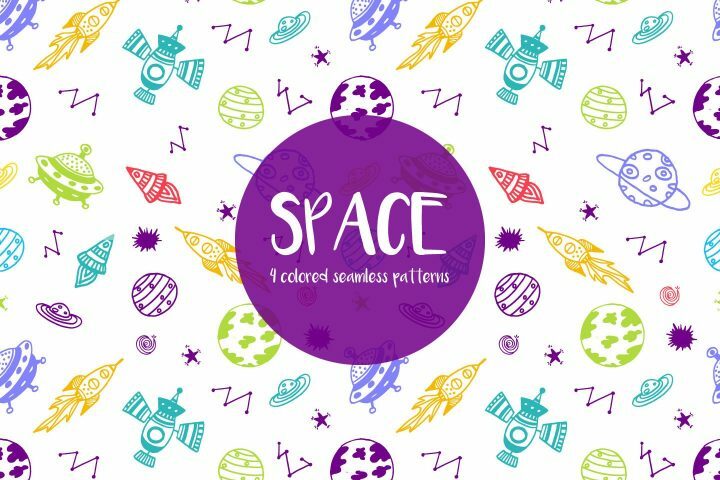 A free vector background from FreeVectors.com, by CreativeLoads. The vector format of this watercolor splash design allows rescaling as much as you need. Get it completely for free, but make sure to read the conditions of how you can use it and where. 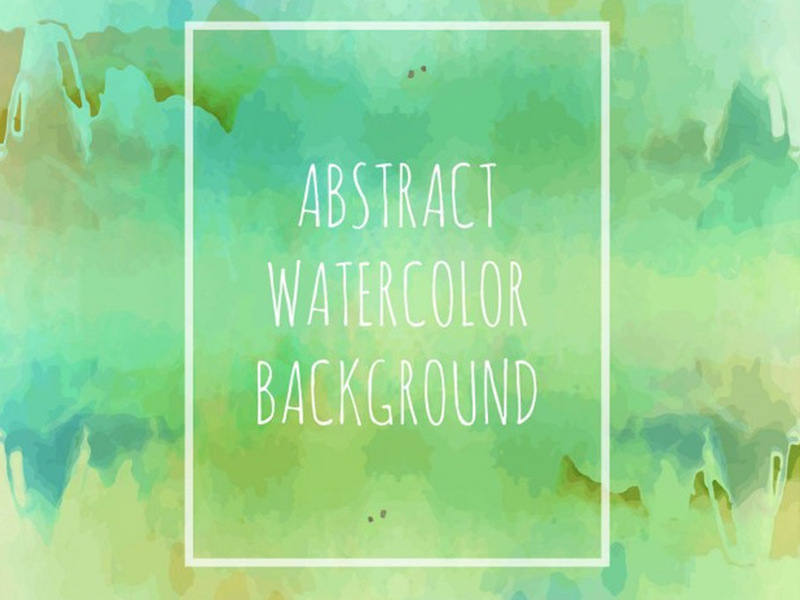 After you download this free watercolor vector background, don’t forget to credit the author when including the artwork in your designs. 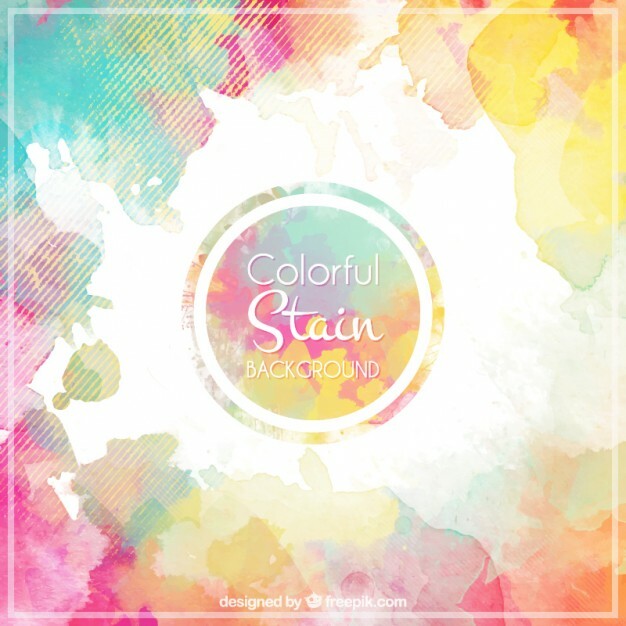 A vector watercolor colorful stain background which you can get for free, only with appropriate attribution to the authors. 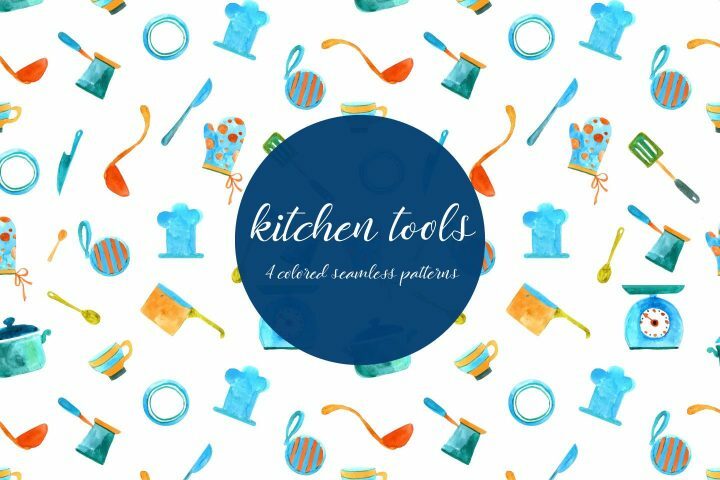 With the help of brushes, you can create your own patterns and textures, without having to rely on a premade design. 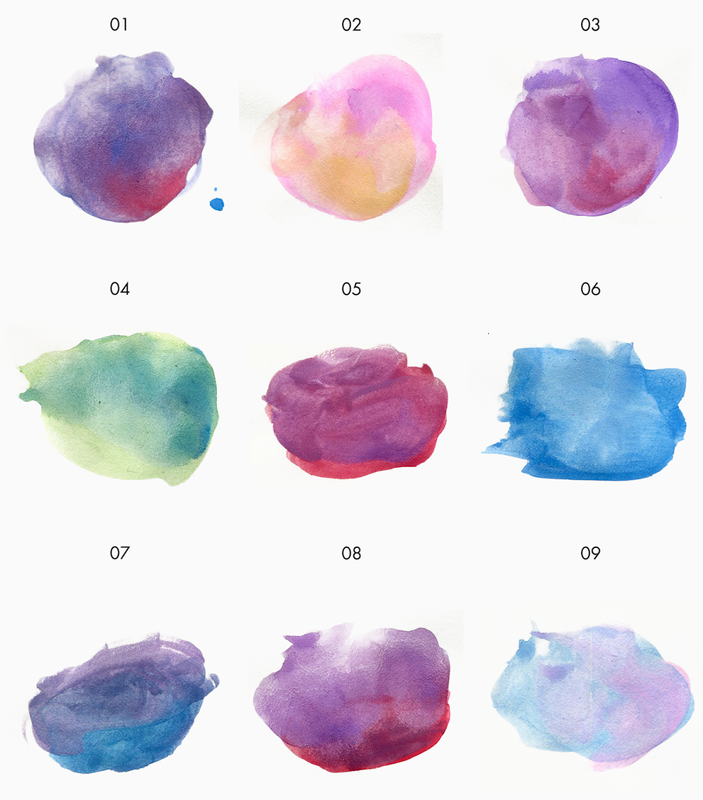 This set of 25 free watercolor brushes is free to use personally, as well as commercially. The brushes were created using different watercolor paints or Indian ink on a card. They are manually scanned, trimmed and edited and are available in high quality. 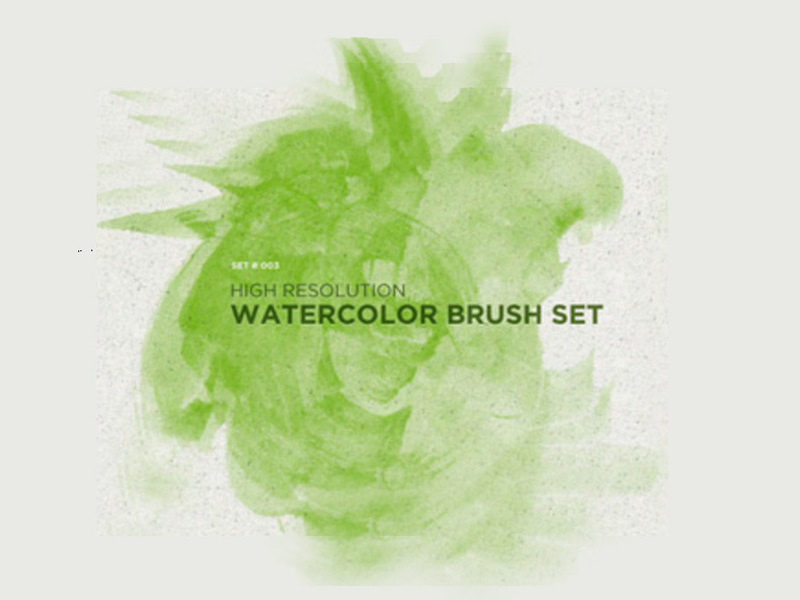 A collection of 9 free high-resolution watercolor brushes made by designer Jeremiah Shaw. The dimension is around 2500×2500 px, so the quality of these brushes is really good. 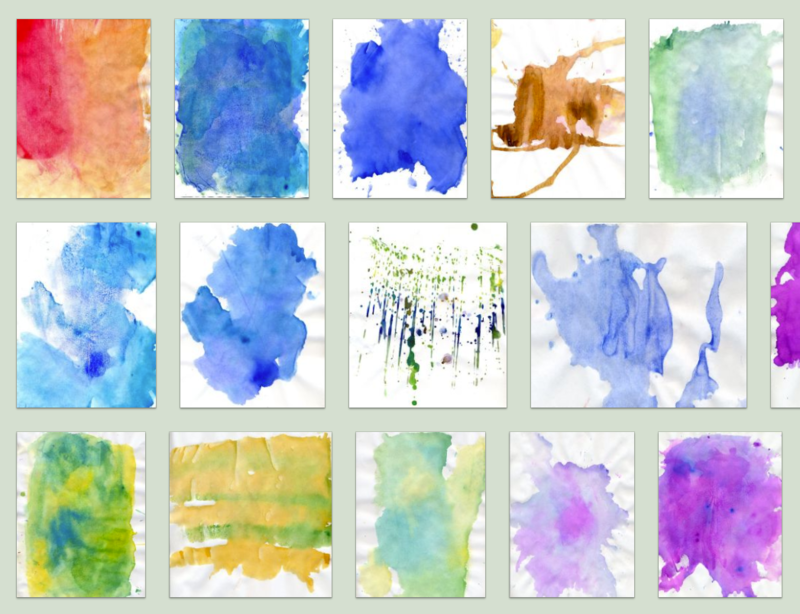 This resource includes 10 watercolor smudges and drips, each created by hand. The download file includes vectors, brushes and the original JPG textures. The download is completely free but make sure to read the license and find out if it is suitable for your particular project. An eye-pleasing free watercolor vector brochure design which comes with an editable source file. This means you can change the colors and the initial design itself, so it can fit your needs better. Don’t forget to attribute. 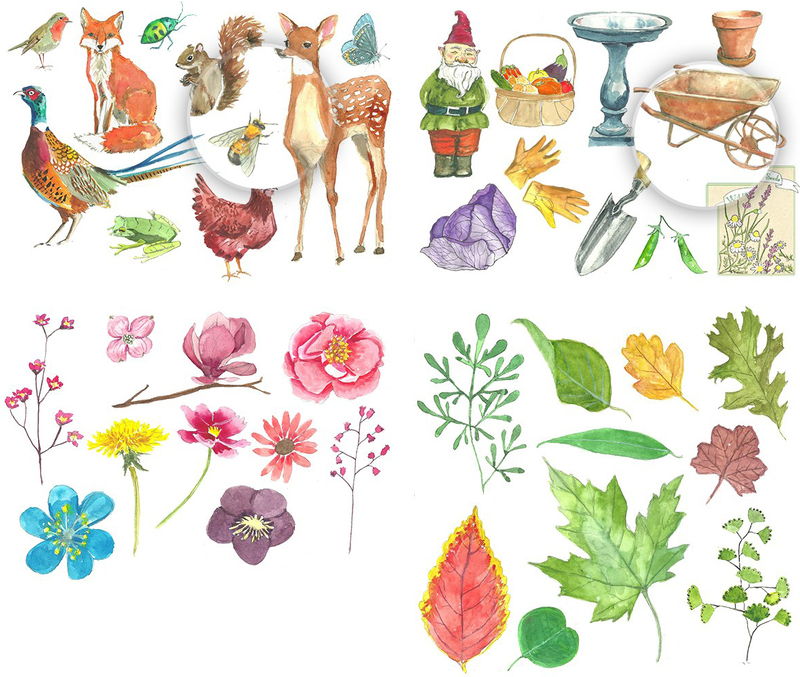 A very beautiful collection of over 40 free watercolor elements of flowers, leaves, birds, animals, garden elements, and more. This collection is available as a PSD. You can use it for personal and commercial projects without giving attribution. 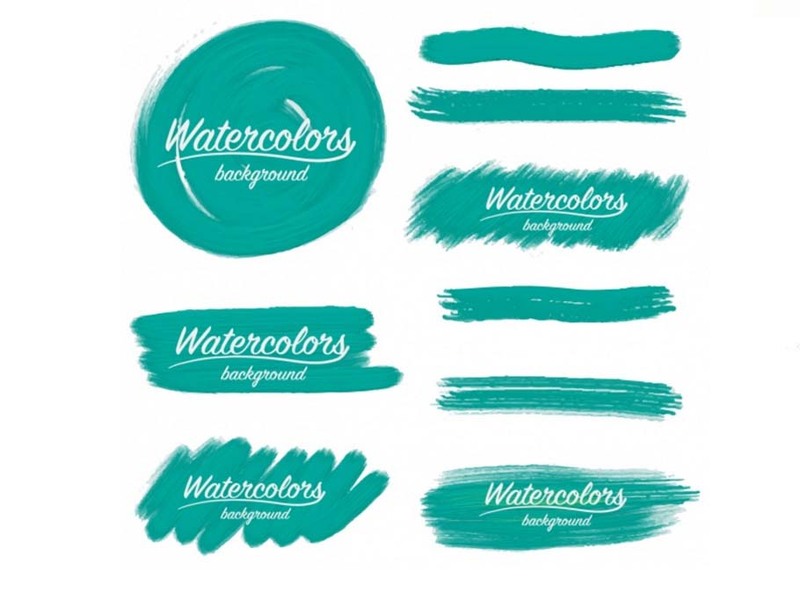 Free watercolor logo templates suitable both for business and personal purposes. These vector logos are fully editable. 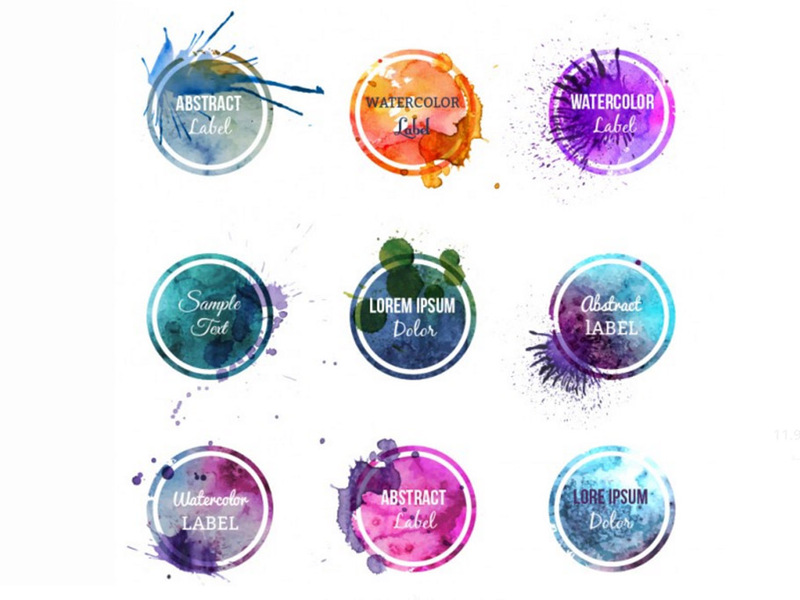 A set of 9 vector labels, logos or stamps with watercolor textures provided by Freepik, which you can download for free. You only need to attribute according to their rules and guidelines. You can experiment with the colors and design since you are provided with an editable .ai source file. 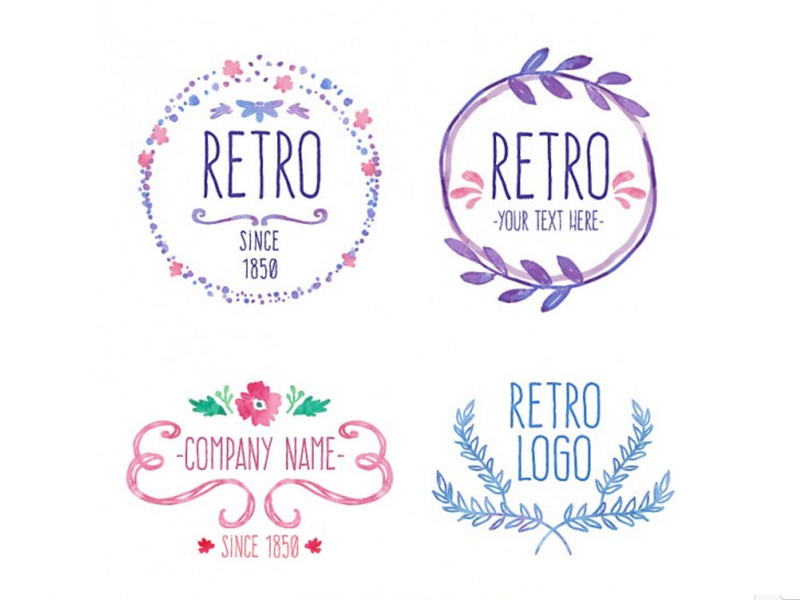 A set of 4 beautiful hand-drawn and vectorized retro watercolor logos. These free watercolor logos are absolutely ready to use in any design, just don’t forget to credit the authors appropriately! 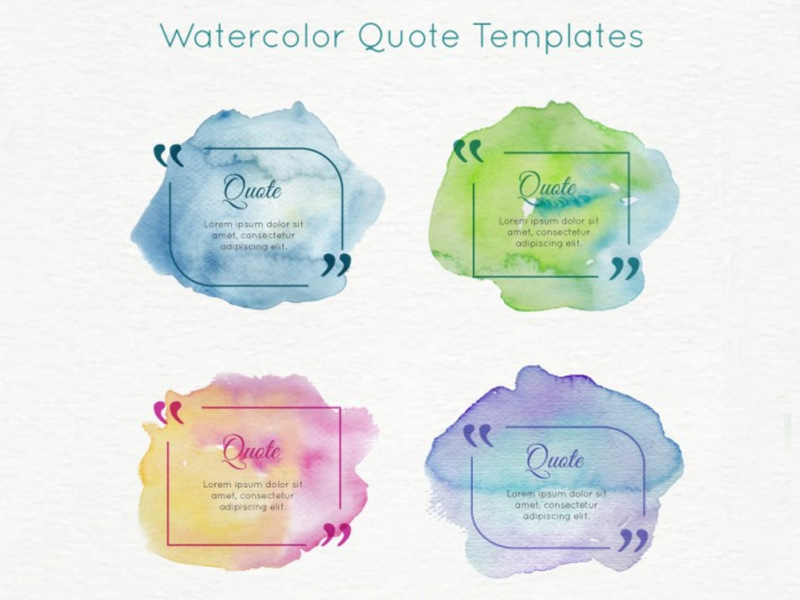 A set of 4 appealing quote vector watercolor templates by Freepik. 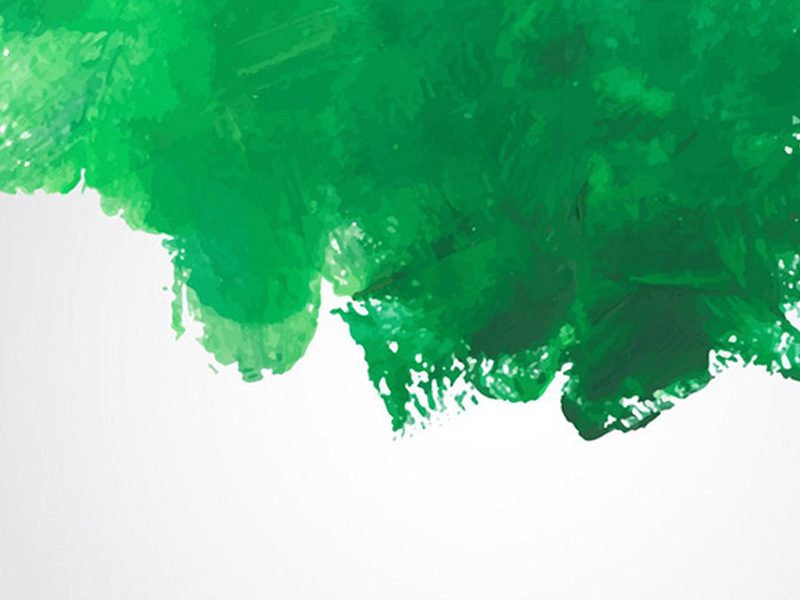 These watercolor resources are free for commercial use. Just attribute according to Freepik’s attribution requirements. 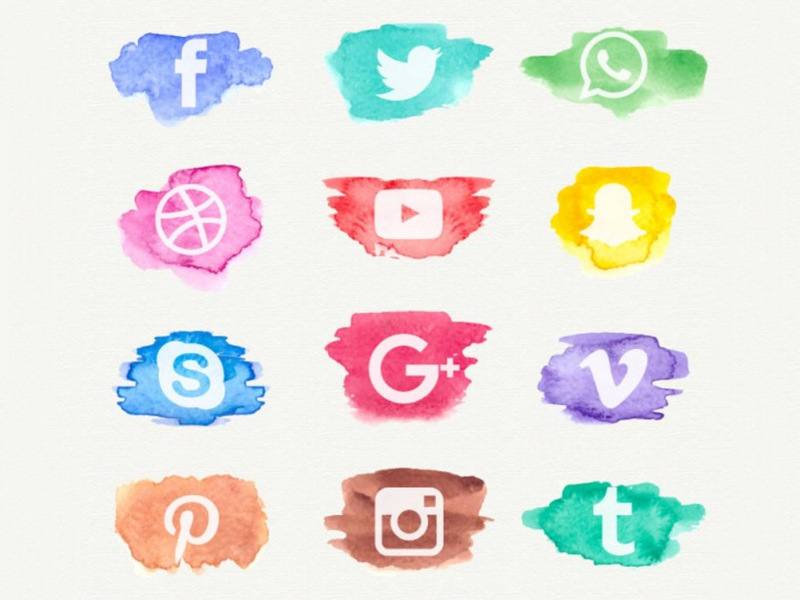 A collection of attractive vector watercolor social network icons. If you need some cool famous social icons, Freepik has got you covered. This set can be downloaded completely for free, even for your commercial projects. Just make sure to credit according to the rules. 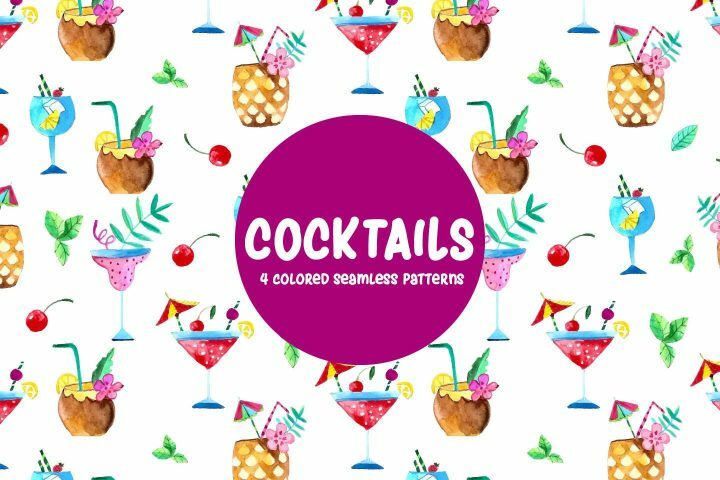 A wonderful set of a few vector design elements provided by Freepik, resembling watercolor brushstrokes. You can use this resource in commercial projects. Feel free to edit the colors, shape and design. The download is free. The only thing you have to do is attribute appropriately. 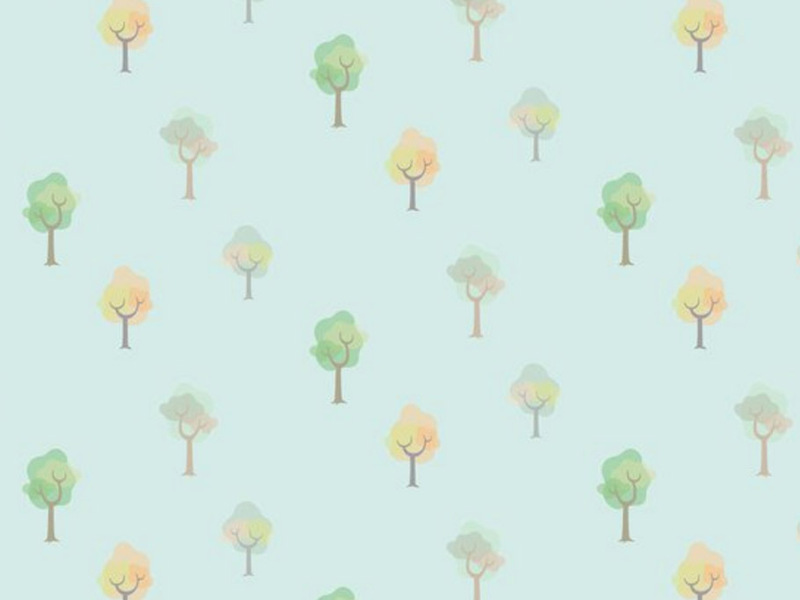 An eye-pleasing watercolor tree pattern available for free download. 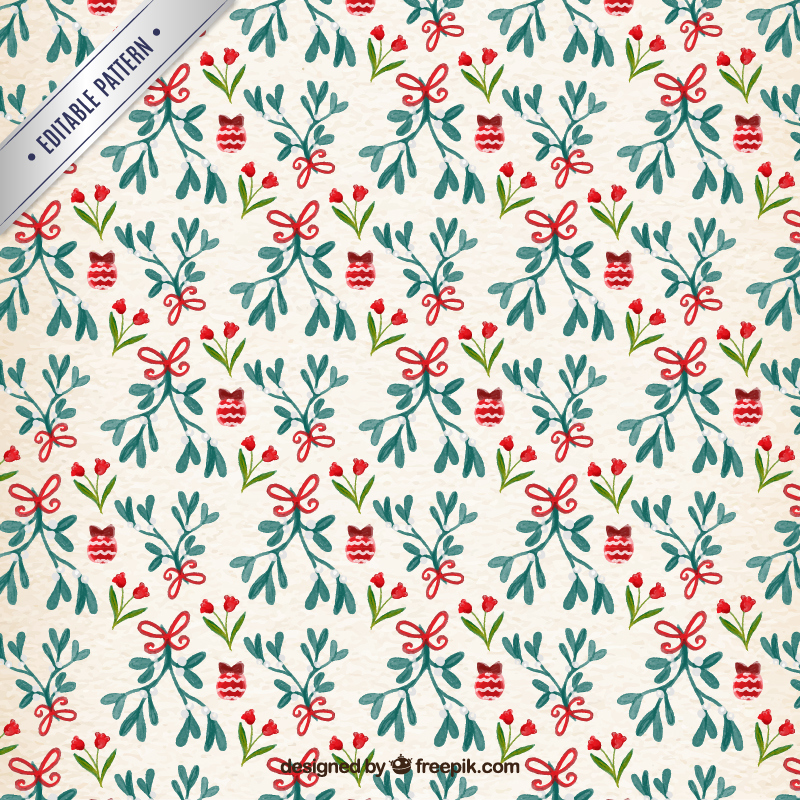 You can use this resource for background, packaging, and a lot more design purposes. We recommend that you familiarize yourself with the licenses first. 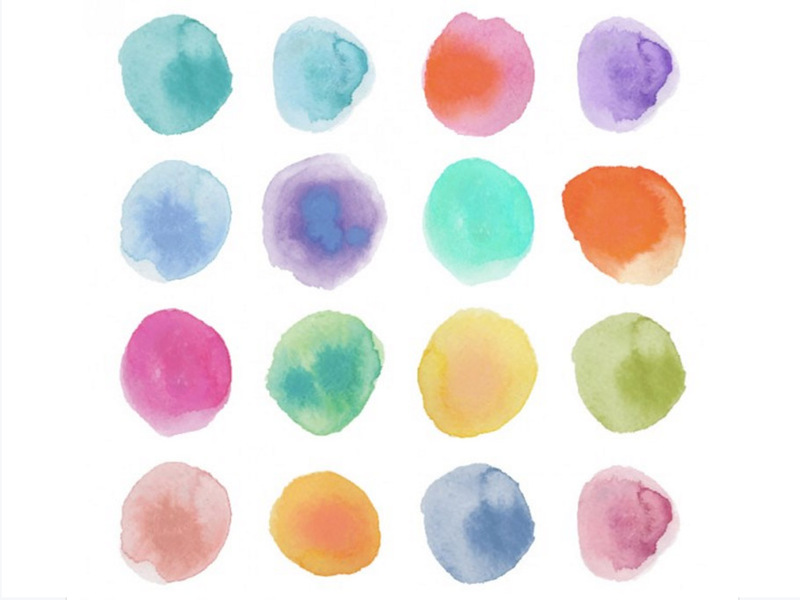 A collection of vector watercolor stains, spots, or dots available for free download. Have in mind that when using this resource, you will have to credit the author. Read how at Freepik, right under the preview image. Calthyechild at DeviantART offers 18 beautiful watercolor textures, completely free to download and use according to your project needs. It would be very nice to credit the artist, though. 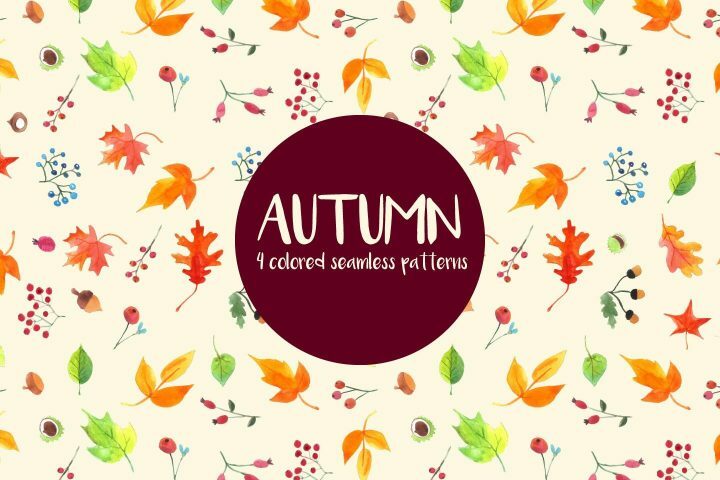 An attractive watercolor design texture collection. 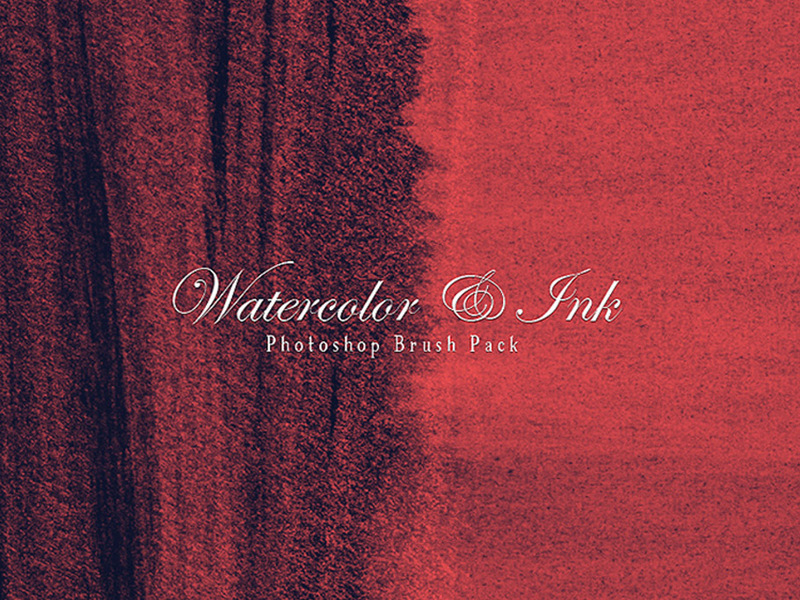 The author gives permission for free use of the watercolor textures. The sources come in JPEG, high-resolution files – 1479 x 1819. It is much appreciated if you link back to the artist’s gallery. A collection of 36 high-quality watercolor images, suitable for both personal and commercial projects. You can download this amazing pack absolutely for free. 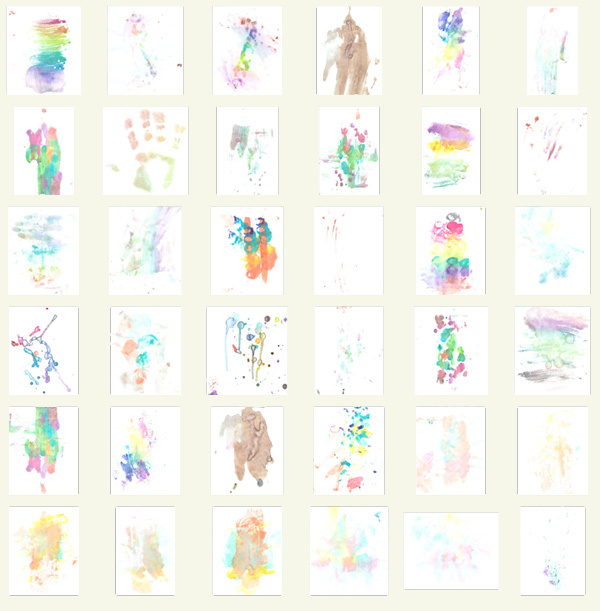 Hand painted and completely free to use 9 watercolor splotches, strokes and backgrounds. With the free download you get 3 JPEG files hi-res 300 dpi, about 1500 x 2200px and 12 PNG files hi-res 300 dpi, about 600 x 600px. Another good thing about this kit is, that you can use it also for commercial projects. 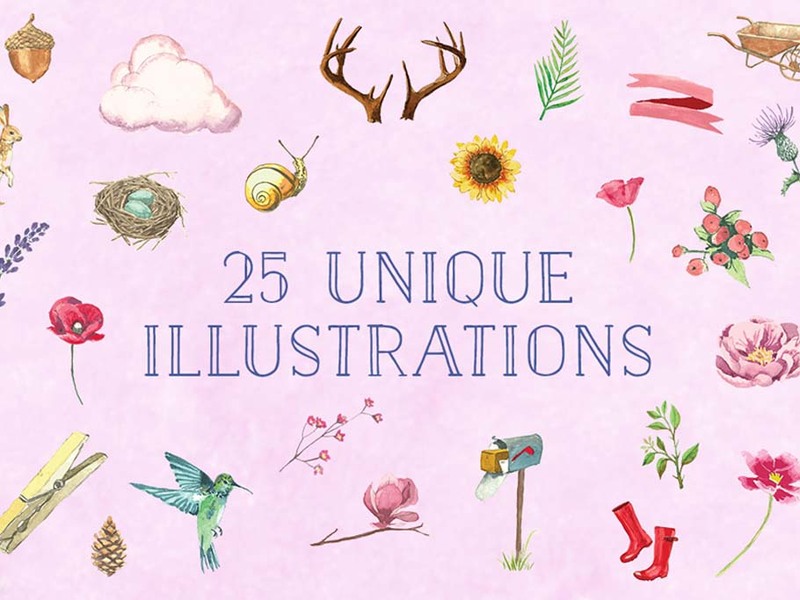 A beautiful watercolor set of 25 illustrations in PNG and SVG format. You can also use them for commercial projects. 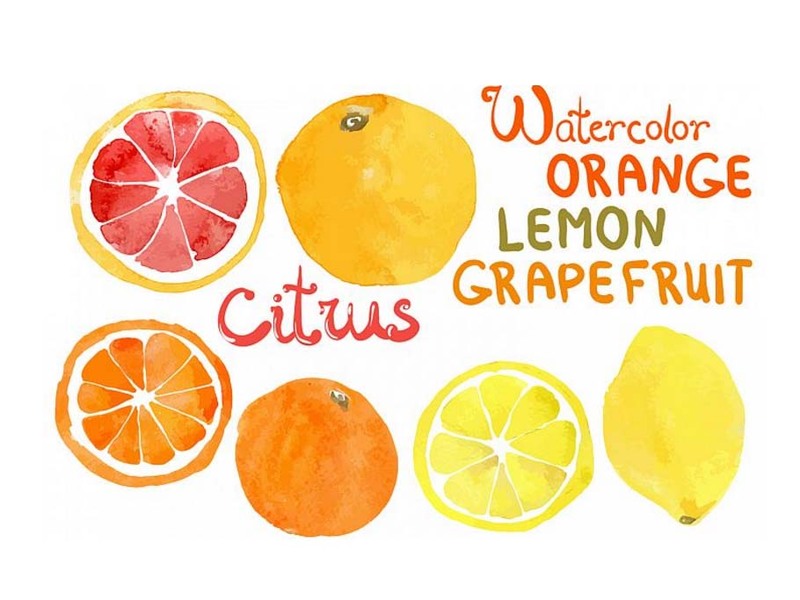 Free watercolor illustrations of very juicy and fresh fruits made in a vector format. 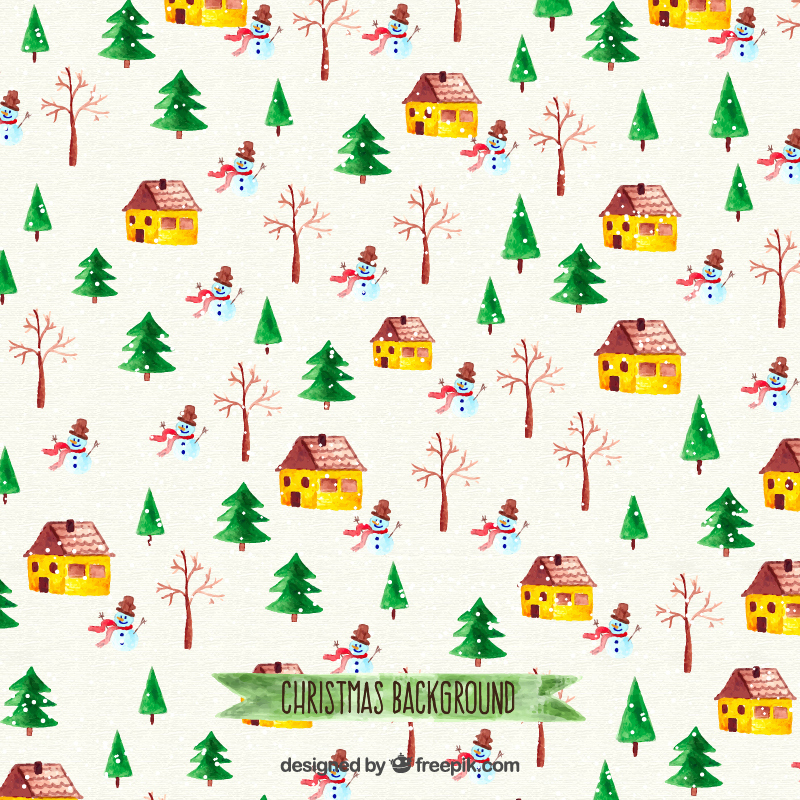 The free download offers vector source files, JPEG and PNG file formats. Note that you can use the fruits only in personal projects. 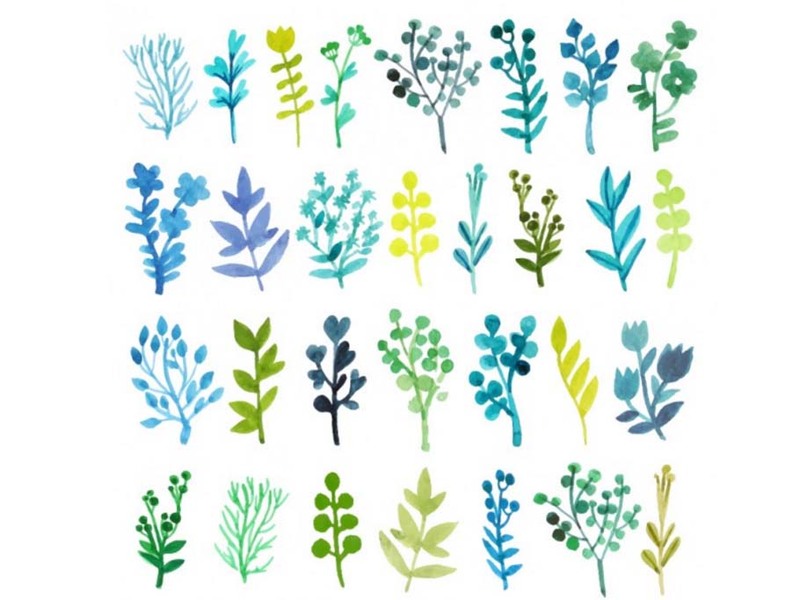 Vector watercolor illustrations of leaves. 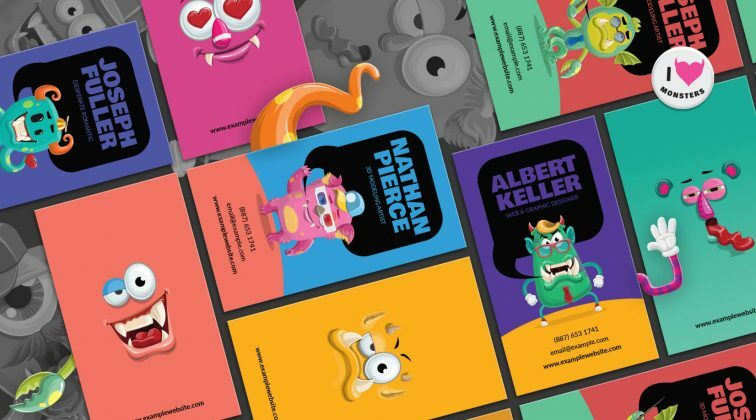 This awesome collection is absolutely free to download. Read on Freepik’s website how to attribute before using the design for commercial purposes. 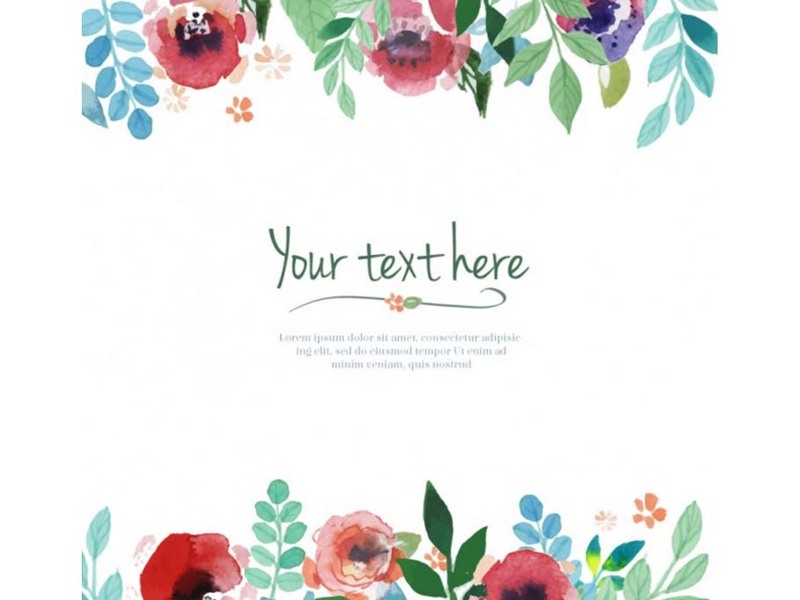 A beautiful watercolor template with flowers that allows you to type in your text. This vector template can be downloaded completely for free. Just don’t forget to attribute. 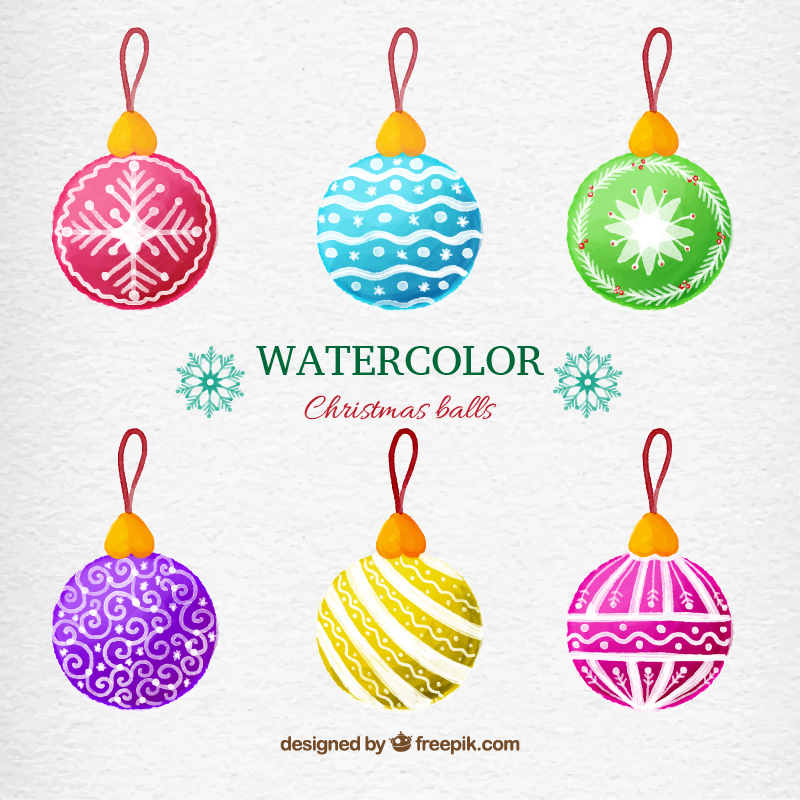 A huge collection of watercolor Christmas themed illustrations, patterns, backgrounds, frames which are all completely free to download. Here is a preview of some of the resources. 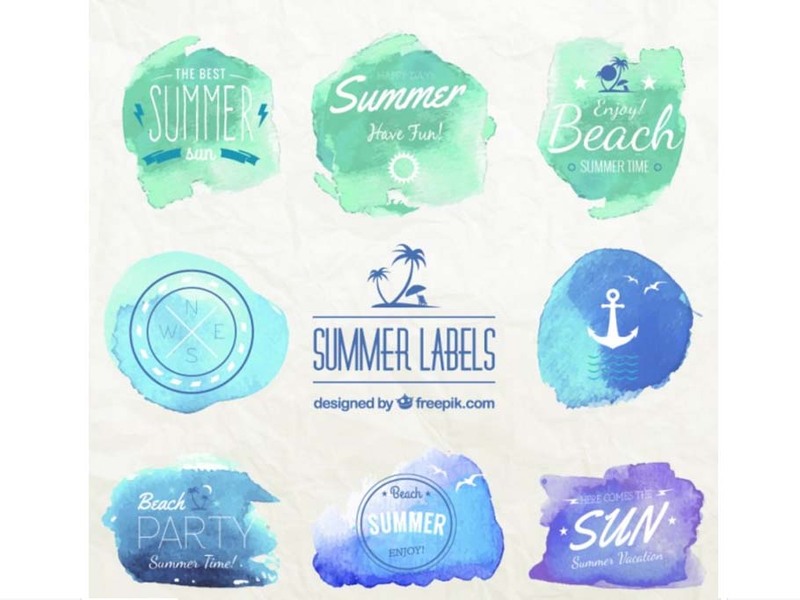 Fresh and airy watercolor vector summer labels provided by Freepik. These resources are free to use in all kinds of projects but make sure you credit the authors as stated on the website. 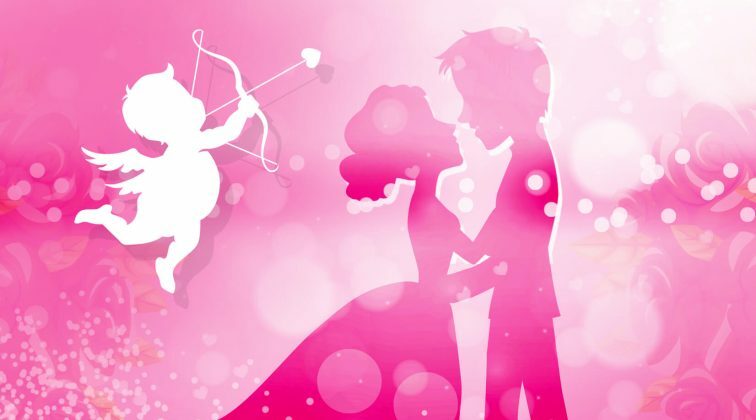 An absolutely adorable Valentine’s watercolor pack including 41 high-resolution watercolor elements. 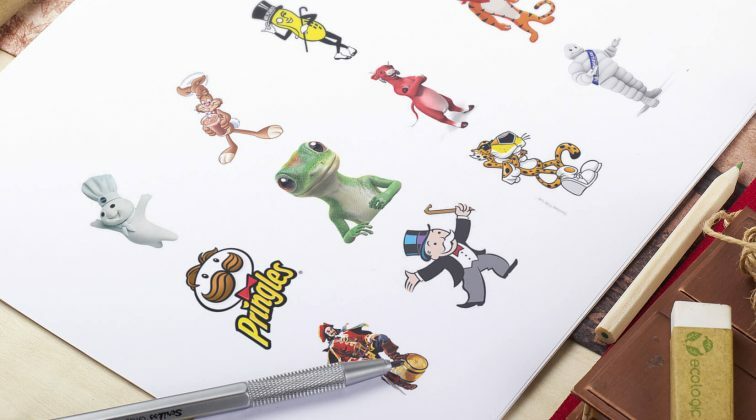 All design fragments come in print-ready PNG formats in 300 dpi with transparent backgrounds. We hope that you liked this article! Leave us a comment in the section below if it was useful for you and if you’d like such type of content, so we can create more of it for you! I really enjoyed your blog post, I always got good,relevant and useful information about designing from your new and unique posts,I am sure your blog will keep us continues update. Thank you, HaroonMehzab, stay tuned! We will make sure to check your website out! Greetings!